Adult judo classes are open to cadets (+15yrs) and above. There is no upper limit on age. We welcome men and women of all ages and levels. We are proud to have a broad cross section of players who train together regularly and support each other’s development. There is a strong emphasis on mutually beneficial training and care for training partners. Crash mats are used regularly for low impact throwing practice. 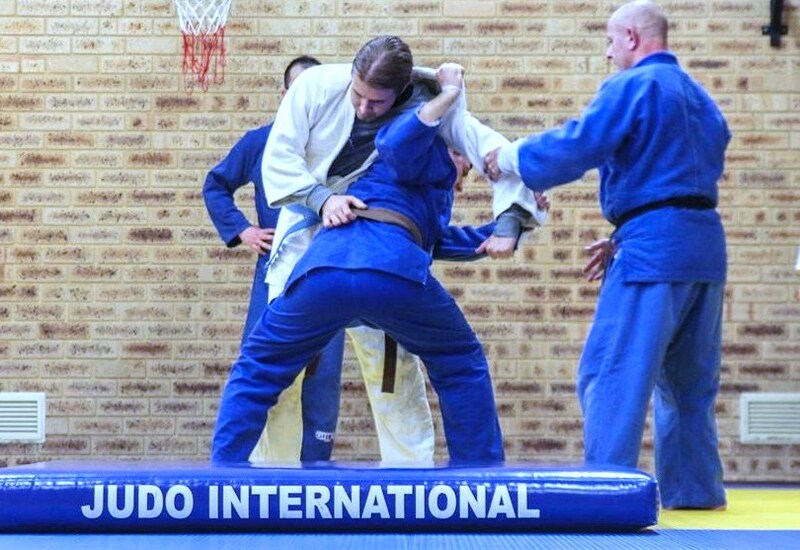 Judo International is a registered club of Judo Australia and we follow their standardised national grading syllabus. Gradings are conducted several times throughout the year. All grades up to and including brown belt are assessed by club instructors. Dan gradings (black belt ranks) are conducted by a state grading panel. 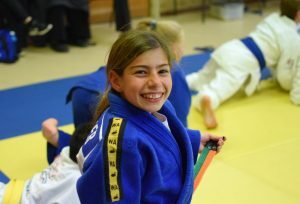 There are a range of competition options available for athletes who wish to engage in competitive judo outside the club environment. A number of local competitions are held in the Perth area through out the year which provide a low-key introduction for students. State and National Championships are held annually. 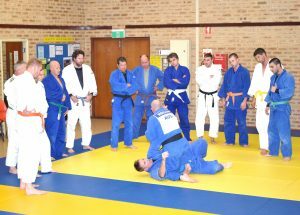 Judo Australia provides pathways for elite level athletes to represent Australia at international competition from cadet level (+15yrs). At the state, national and international level athletes are able to compete in veterans divisions from 30 years of age.